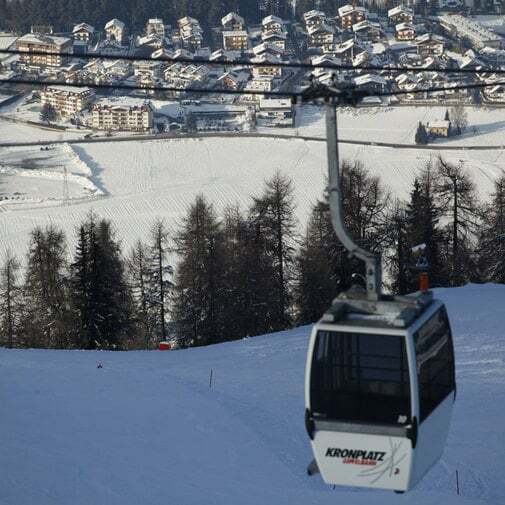 The Plan de Corones is simply THE ski district par excellence in South Tyrol, lying at an altitude of 2275 metres and directly accessible from Riscone, Valdaora and San Vigilio di Marebbe. Brunico and San Lorenzo are just nearby. 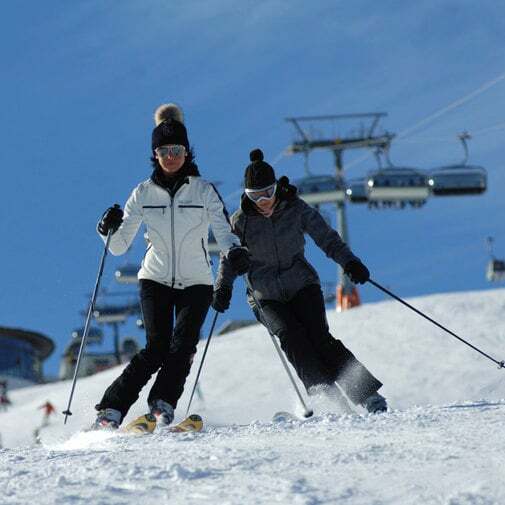 85 km of ski slopes and 32 modern lift systems guarantee a wide choice of routes and pure enjoyment on skis without worries. Plan de Corones is an ideal mountain for every type of winter activity, a real paradise for downhill skiers, snowboarders and cross-country skiers. There is a constant commitment to keep the ski district always in the forefront as regards technology, with comfortable, modern and fast lift systems. Of course, one of the most memorable experiences is getting up early in the morning and arriving first on the slopes. Although it is difficult to leave your warm bed, once you get on the mountain you will be fully rewarded: the fresh air, the impressive all-round panorama and, of course, the well tended and completely deserted slopes! The impressive black slope of Plan de Corones, known as the “Piculin”, is 2000 metres long with a difference in height of about 500 metres. The area around Plan de Corones is also the ideal place for ski touring and excursions with snowshoes.